Travel distribution is a fundamentally simple matter. It is all about supply and demand. THE SUPPLIER's FACTORY (we'll use an airline in this metaphor) is the travel supplier's central reservation system environment that keeps track of inventory, pricing and manages availability and creation of the passenger name record. The factory has recently made a decision to sell pieces of its product that were previous included in the price and this has created an issue with its distributors who don't have these items in their "electronic catalog". This is called unbundling (e.g. charging for the good seats and charging for checking baggage) and requires "merchandising" systems to add new capabilities to the seat map and also to allow add ons such as baggage once the ticket has been purchased. THE FACTORY OUTLET is the airline.dot com site and does not require the use of the distribution warehouse. It has all the merchandising capability needed. Today, AA's factory outlet is powered by ITA Software, which was recently purchased by Google. THE MASTER WAREHOUSE is one that is set up by the airline where they require that the other warehouses come to get their product. In this metaphor, this is Farelogix, doing all of the distribution technology work on behalf of AA and has signed agreements to do this for others. THE WAREHOUSE is the distribution system (GDS, Hotel Switch) - anyone aggregating products for sale to retailers or wholesalers). Historically, the GDS companies have been able to "direct connect" to the factory. AA has not cut off its shipments to the other Warehouses, as it has a bi-lateral contract with the various GDS companies known as a Participating Carrier Agreement. It cannot pull out of that agreement without penalties, but is poised to require everyone to come through its MASTER WAREHOUSE. THE PRODUCTS on the shelves of the warehouse are airline seats, hotel rooms, rental cars, etc. With the right amount of investment of time and development dollars, the WAREHOUSE can add any product to its shelves, including seats, baggage charges, etc. Their owners generally like to see a return on investment on this kind of development and since no one seems to be willing to pay, it is a tough decision to add the capabilities when they do not yet have an agreement from the FACTORY to let them sell those products. 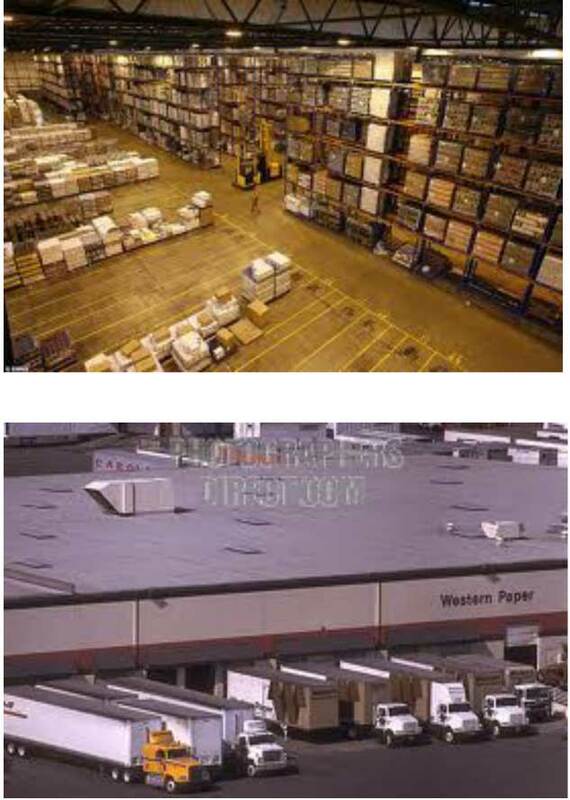 THE TRUCKS in the distribution bays in the photo above are the intermediaries (brick and mortar agencies, travel management companies or TMCs, tour operators, wholesalers, online agencies, consolidators) that sell to the public. They may service the public through retail storefronts, call centers or even through online sites. They may sell the product as a pass through to the customer (no commission) as a convenience, or if they aggregate enough volume and shift share away from competitive brands, they may get commissions and overrides on their gross sales. The wholesalers may elect to buy the products at cost and mark them up, but only if the airline can support that environment. The MASTER WAREHOUSE provides that capability. THE CATALOG AGGREGATOR in the distribution chain is the metasearch company that takes the price for the PRODUCTS from a wide variety of retailers and factories and displays them all online in their catalog and then the public can click on the individual item and buy them from either the retailer or direct from the factory. Kayak is a metasearch company, as will be the ITA product when deployed on Google. THE PUBLIC buy the products off the "electronic shelf" of the FACTORY OUTLET or the WAREHOUSE using a booking tool and it is "delivered" to the consumer (with a confirmation of the sale). Through the agency and TMC channel, the work flow includes policy compliance and vendor preferencing for corporate travelers, seat upgrades, consolidated itineraries, consolidated reporting and accounting. The PUBLIC includes both leisure travelers and corporate travelers. While that may not seem so simple, let me now draw the analogy to the current airline direct connect environment. If the MASTER WAREHOUSE just has a few products on its shelf that it procures direct from the factory, it cannot service the whole need of the intermediaries, who need 100% of the products from 100% of the suppliers (ideally). 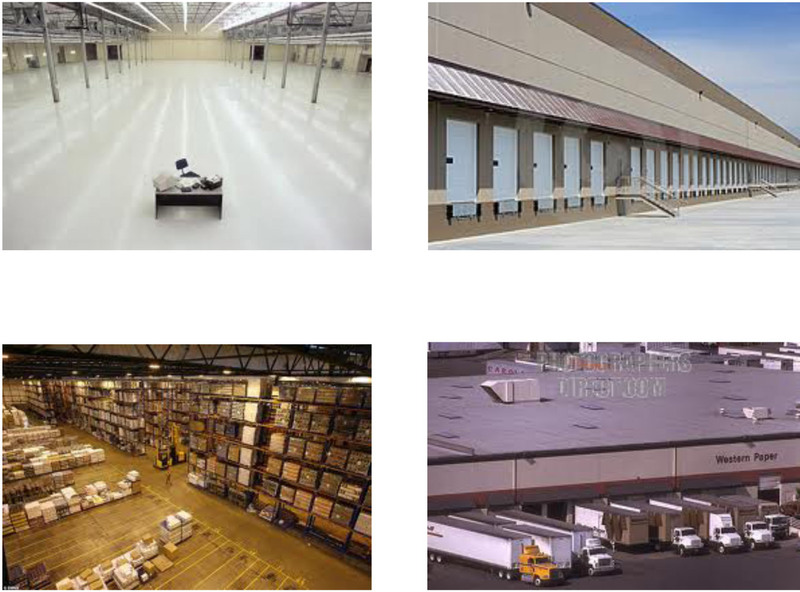 So, in order to fulfill that need, the MASTER WAREHOUSE connects to one or more of the other WAREHOUSES or get more suppliers to agree to distribute their products through them. This requires a sales staff and technical staff to do the connectivity. No matter how slick it's technology and merchandising systems are, and whether or not the warehouse is full and has broad supply, the value of the MASTER WAREHOUSE has everything to do with how many TRUCKS are parked at its bays on a regular basis. If the WAREHOUSE has a wide variety of products, but does not have 100% of the products and suppliers that its intermediary customers wants to buy for the public, then even if they have tons of trucks parked at the bays daily, picking up products, it can't be as effective, as the intermediaries have to drive to the factory outlet or the master warehouse to pick up what they can't get from the warehouse. 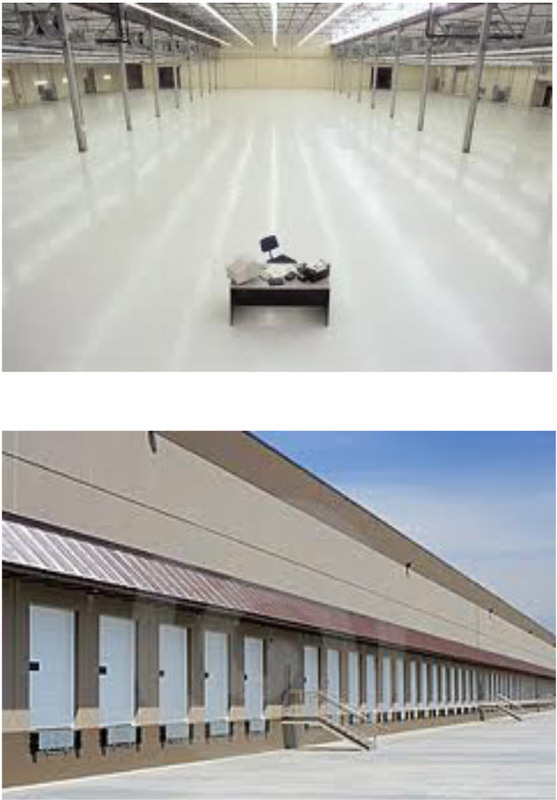 HAVING DEMAND WITHOUT ALL THE SUPPLY DIMINISHES THE VALUE OF THE WAREHOUSE. If you still are not clear, Solutionz provides paid phone consultation services. For the investment community, we work through Gerson Lehman Group, or you may contact me via email to schedule a consultation. If you are a journalist or with the Department of Justice, I am happy to speak with you at no charge.